Happy Monday friends! 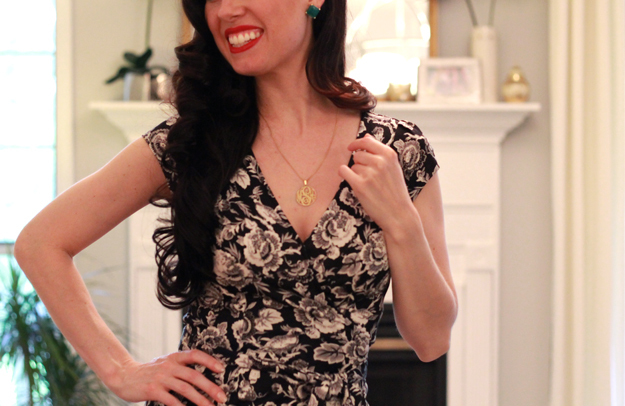 I'm showing yet another recent DVF eBay score (I've been hot on the deals lately!). 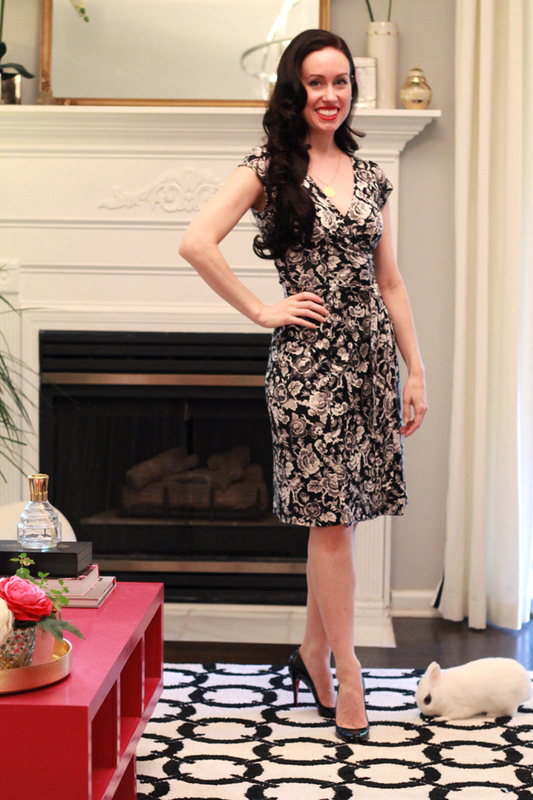 As usual, I love these dresses because of the drape and the adjustability. The silk jersey is just so luxurious to me. Have a wonderful week! love your shoes mary ann! xO!